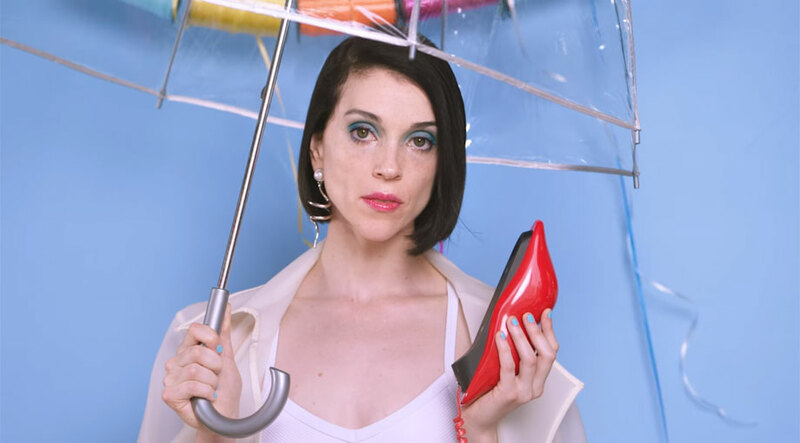 St. Vincent believes she could have released ''three records''. The 34-year-old singer - whose full name is Anne Clark - is set to unveil her new album this year, and the star believes she could have brought out a handful of singles in the time it has taken for her to create her LP. And the star has admitted she needed to take some time out of her busy schedule because she has ''never'' enjoyed a short break before, although she found it ''nice'' and is ready to continue making music. She explained: ''And that takes time. That's something I've never really given myself, but it was nice. Now I'm ready to get back in the ring, so to speak, because I get twitchy if I'm not doing a lot of things.